In 2008, First Import Export and Office Service Co., ltd, its abbreviation name is Fimexco Office which was changed from the previous name – Fimexco Construction Co., ltd. First Import Export and Office Service Co., ltd is a subsidiary company of First District Producing Import Export Trading and Service JSC (Fimexco), has been officially trading in office for lease services such as: office space or floor, shared office, all–in office with many facilities, modern equipments, pure and airy spaces, dynamic work areas. 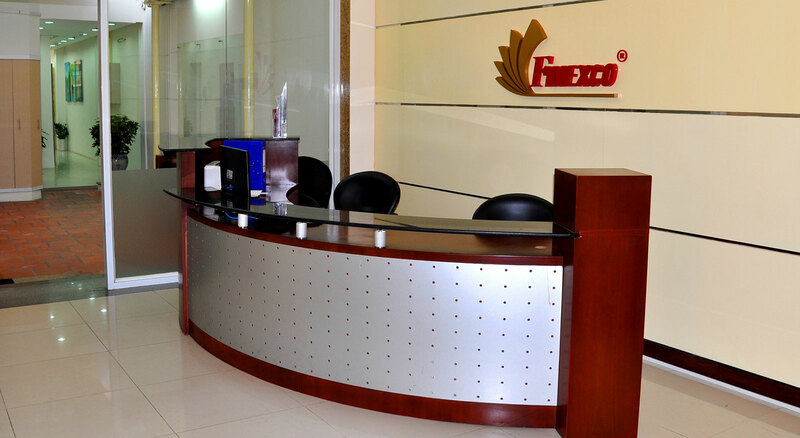 Nowadays, after many years of experience in office rental service, Fimexco Office with devoted, experienced, and skillful staffs is confident to accompany customers in the first steps of the development as well as integrating into the economy in Vietnam and the world. Besides, Fimexco Office also provides work areas for businesses with a higher demand for their company scale; work offices or a series of workstations which are harmoniously designed and with reasonable spaces will help companies save money from renting an office. A shared office includes facilities of an office with low cost. By using this office, customers have a business address in the centre of Ho Chi Minh city. There is a receptionist who will answer the phonecalls as well as receives your letters and parcels. Customers can also use the guest area to meet your clients and the common telephone system during working time. A shared office is suitable for people working at home, companies with flexible working time, companiese with no need for a physical office, small and medium-sized companies, and newly established companies. We provide services according to each customer’s requirements as well as the needs of each company. A “shared receptionist” can bring a good impression for your business, but it takes a very little cost. You don’t need to recruit, hire and train a receptionist for your company, using Fimexco Office service, you will have a professional receptionist. The professionalism and stability are the reasons why more and more companies of all sizes have used Fimexco Office’s “shared receptionist”. A shared office is a professional service in trading which is very economical. This kind of service has become popular because of its convenience that you do not need to be worried by renting an office, relocating your office and managing the staffs. Moreover, a shared office is very well-equipped to give your customers the best impression at first sign. When starting a business, nowsaday most of businessmen, small and medium-sized enterprises in Vietnam wish to have a modern office with full facilities in the centre of the city… however, in order to meet these factors, businesses have to spend very high initial costs for premises, utilities – water and electricity, human resources… athough these may not be optimally used. All-in offices are made to solve this problem. Using all-in office service, you can save a great amount of money and time for renting office space, setting up office, paying for a receptionist. It brings full equipments and facilites for a company’s business activity. Who use shared offices and all-in offices? ● Companies having started business but not been ready to pay office rental. ● Companies needing marketing researches about Vietnam, Ho Chi Minh city markets before making long-term investments. 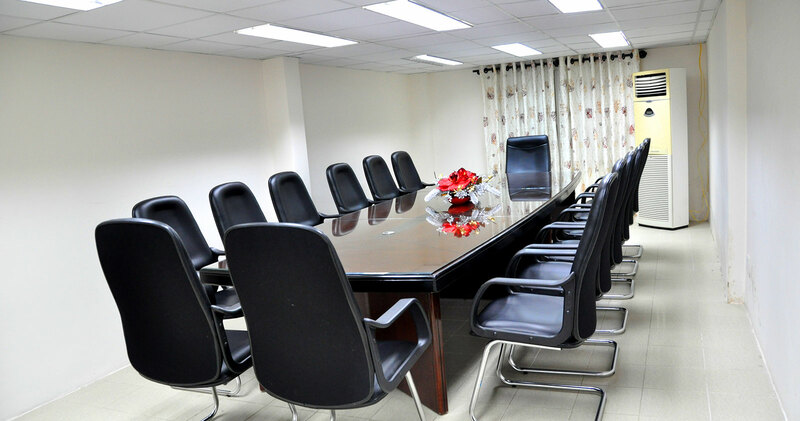 Customers need to rent well-equipped offices in the centre of District 1, Ho Chi Minh City with lowest cost? First Import Export and Office Service Co., Ltd has officially provided high technology shared offices to meet all your demands. Customers will really be satisfied to contact and use Fimexco Office’s services. Fax : (08) 6255 6629.